This is a stunning dressing table, the mirror is made of mirrored glass. This could be the perfect dressing table for you. It is part of the mirrored furniture. This has a simple design yet it really is a beautiful piece. 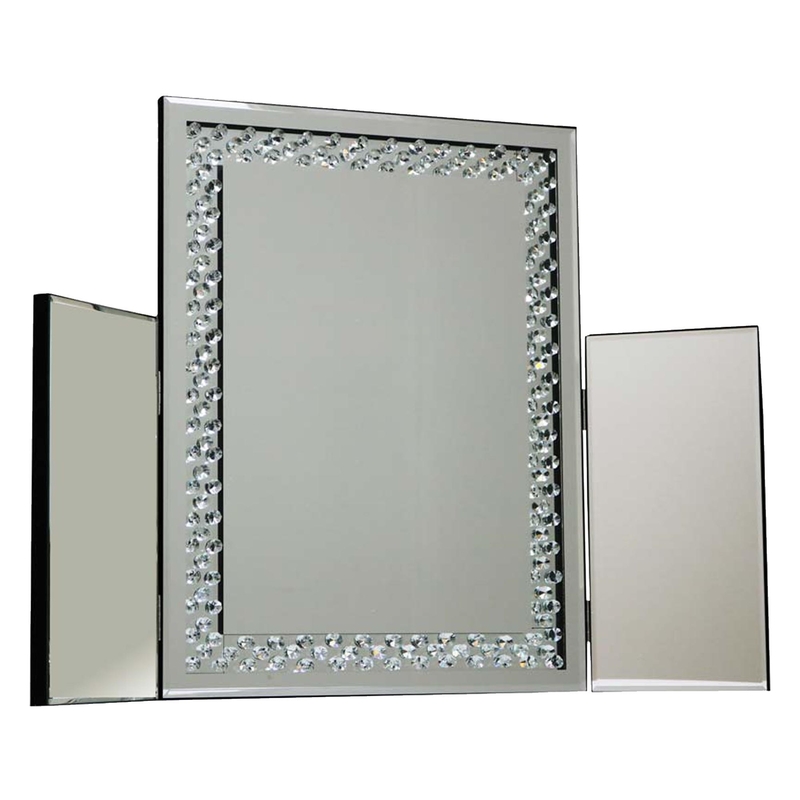 It is a beautiful mirrored dressing table which is part of the rhombus mirrored range.